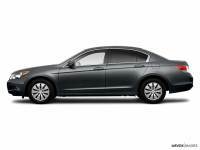 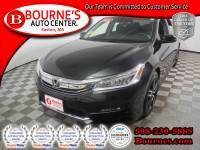 2016 Honda Accord EX-L w/ Heated Leather,Sunroof,Backup-Cam. 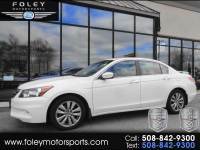 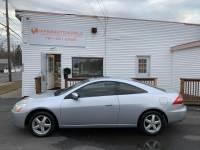 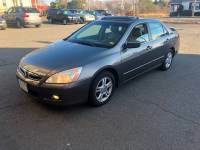 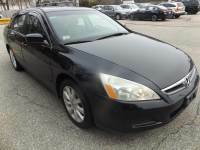 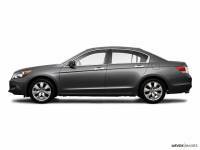 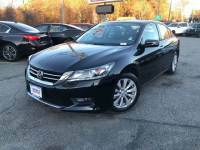 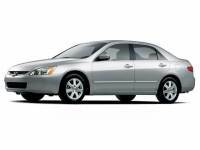 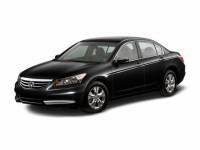 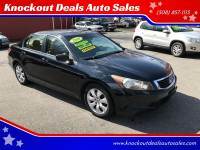 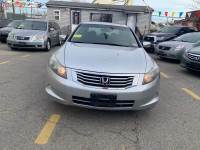 Savings from $95 on over 4,413 previously owned Honda Accord's for purchase through 150 traders neighboring Boston, MA. 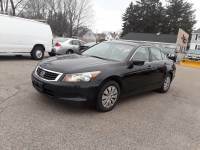 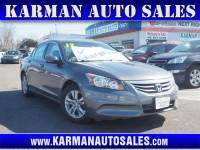 Autozin features around 7,131,113 low-priced brand new and previously owned sedans, trucks, and SUV postings, offered in following model types: Compact Cars, Station Wagon, Sedan, Hatchback, Coupe, Midsize Cars. 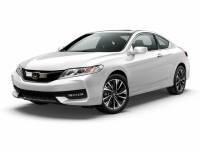 The Honda Accord is offered in different year models to choose from 1993 to 2018, with prices starting as low as $300 to $2,522,036 and mileage available from 0 to 97,000. 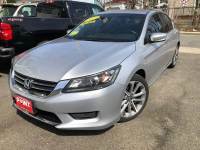 Honda Accord in your location are available in various trim kinds to name a few most popular ones are: EX-L 2dr Coupe w/Navigation (2.4L 4cyl CVT), Tourer 2.0 Comfort Automatic, SE Automatic, 2.2i-DTEC Automatic, 2.2 DTEC Sedan, 2.4 i-VTEC Exec Automatic, EX-L V6 w/Navigation 2dr Coupe (3.5L 6cyl 6A), EX-L V-6 4dr Sedan (3.5L 6cyl 6A), Coupe EX Automatic, 2.0i-VTEC Executive. 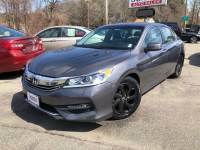 The transmissions available include:: 5-speed automatic, 5-speed manual, 6-speed manual, Manual, 6-speed automatic , CVT, Automatic. 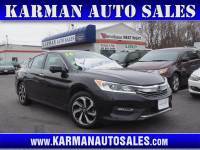 The closest dealership with major variety is called Herb Chambers Honda in Boston, stock of 297 used Honda Accord's in stock.